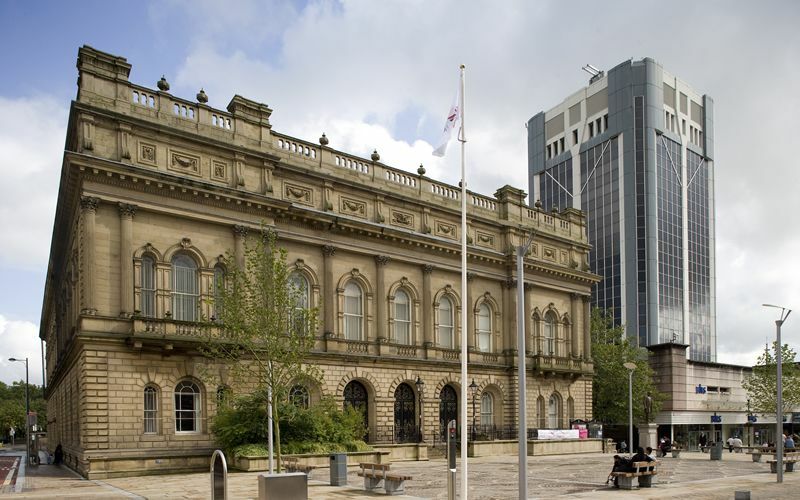 Council leader Mohammed Khan will lead a minute​’s silence on the Blackburn town hall steps at 11am as part of a Europe-wide mark of respect and solidarity, in remembrance of those who lost their lives. 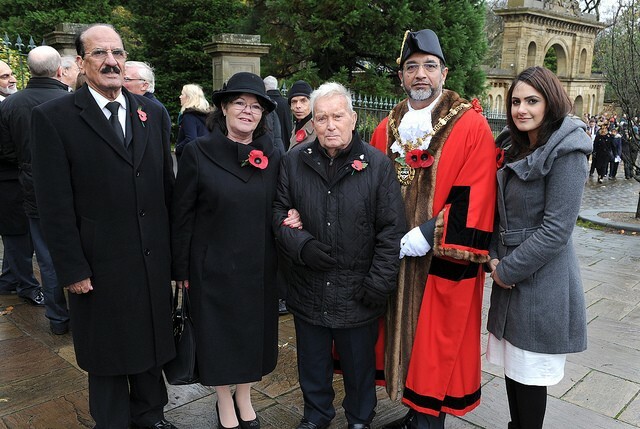 Hundreds of well-wishers turned out to Remembrance Sunday services across the borough at the weekend. And it was a very special occasion for former prisoner of war, 95-year-old Alf Davey, who was made VIP guest for the United Service of Remembrance held at Blackburn Cathedral and the wreath-laying at the Corporation Park Gardens. 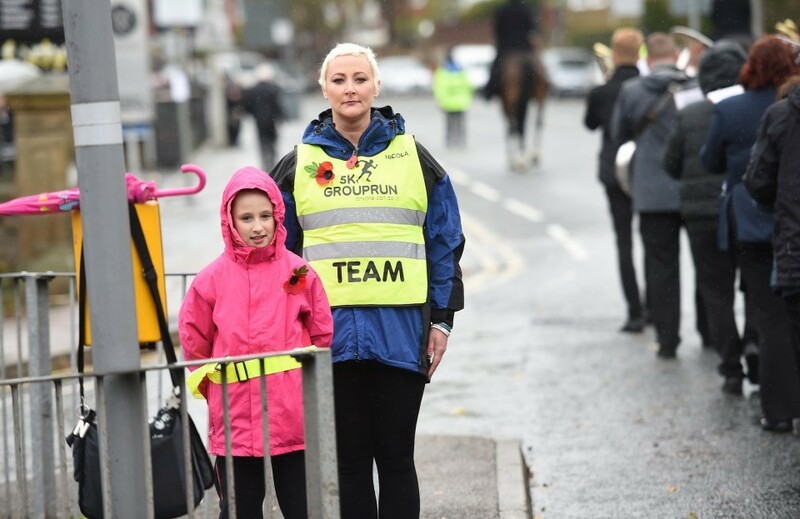 The leader of Blackburn with Darwen Council has thanked community groups and volunteers who supported the borough’s Remembrance week events. The majority of Blackburn with Darwen Council meetings are held at the Town Hall in Blackburn. The leader of Blackburn with Darwen Council has unveiled plans to build an army of volunteers at a special event. 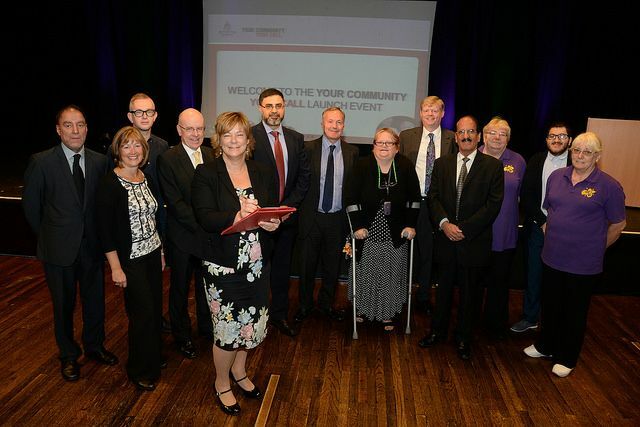 The leader of Blackburn with Darwen Council will unveil plans to build an army of volunteers at a special conference next week. Green fingered staff from McDonald’s restaurant in Whitebirk helped spruce up an overgrown garden. 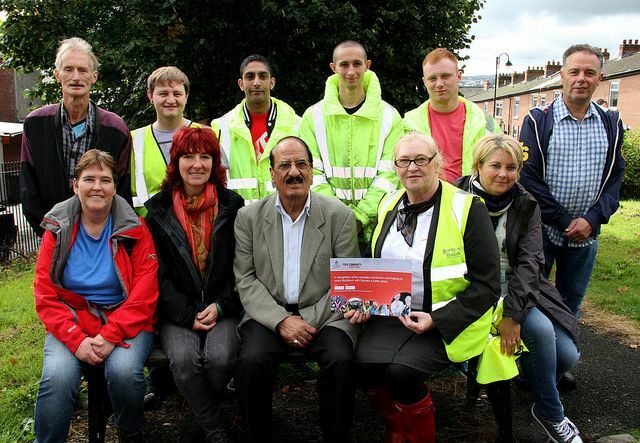 Six staff joined Councillor Mohammed Khan, leader of Blackburn with Darwen Council, and council officers to do some work on the enclosed garden on Higson Street. A number of Blackburn with Darwen Council buildings and services will be closed for one day next Tuesday (September 1). An event was held in Blackburn town centre to raise awareness about Mencap’s ‘Hear My Voice’ campaign, aimed at helping people with a learning disability and their families get involved in the political process and have their vote heard. Blackburn with Darwen Council has announced it will extend the opening hours of its elections helpline call centre to help voters in the run-up to next week’s election. 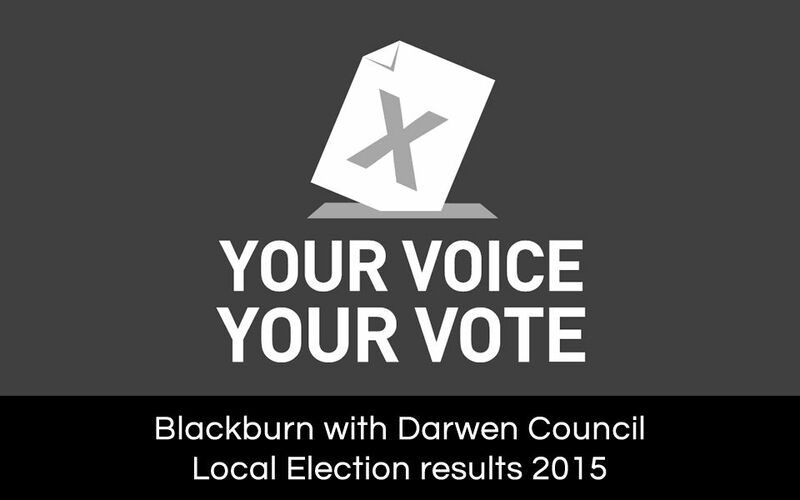 All Blackburn with Darwen residents who are registered to vote are being encouraged to go to the polls next week for the local and general elections. 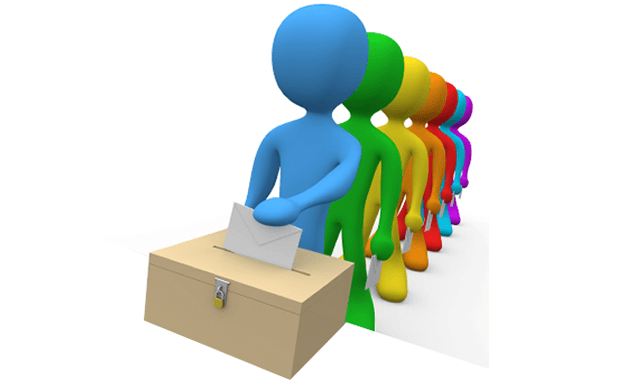 The Parliamentary and local elections take place on Thursday, May 7 and poll cards notifying residents have now been sent out. Don’t miss your chance to make a difference! Time is running out to register to vote in this year’s general and local elections in Blackburn with Darwen. 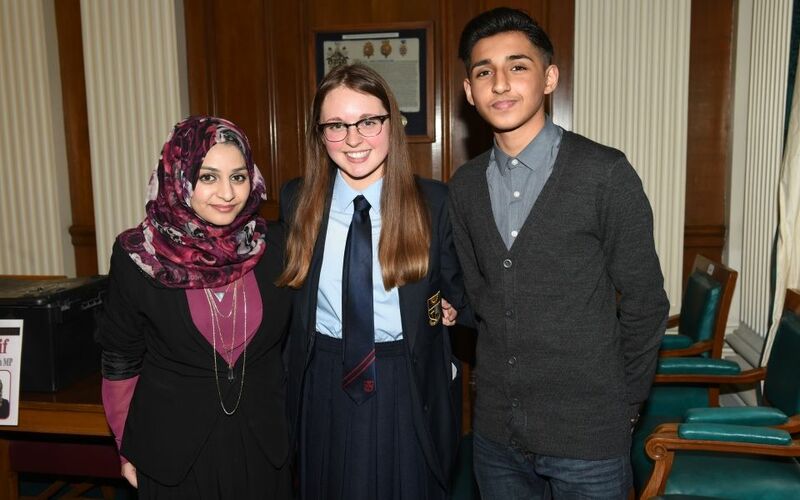 The new youth MP for Blackburn with Darwen has been elected. After polling almost half the total votes casts Jessica Henderson who attends St Bedes Roman Catholic High School was named as the new Youth MP.